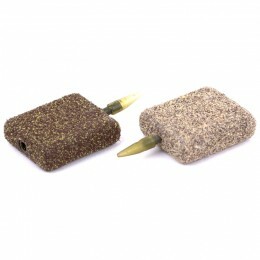 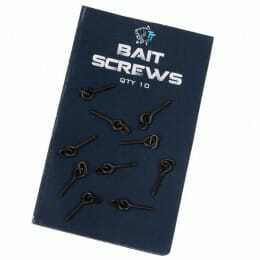 High quality size 11 snap links and swivels for the quick change attachment of feeders and hooklengths. 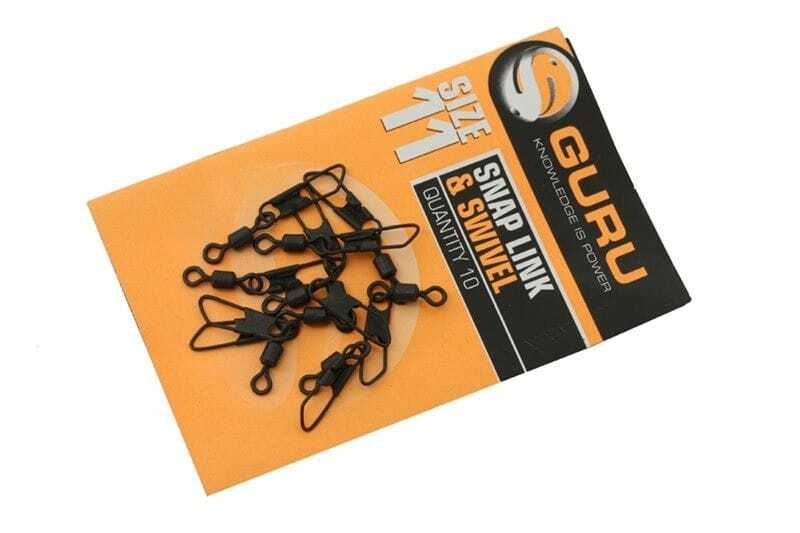 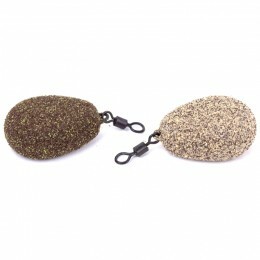 Coated for a low reflection finish this specific size of snap link and swivel works in conjunction with Guru Lead Clips and Guru In-Line feeders. 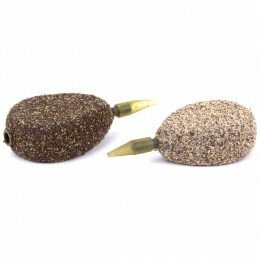 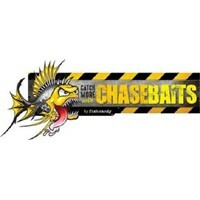 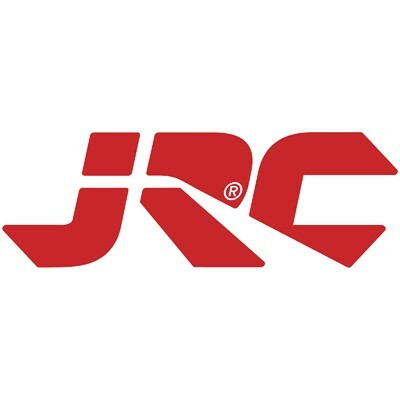 They can also be used independently for hooklength and feeder attachments to help prevent monofilament spinning and twisting on the retrieve when using hook baits like double maggot and sweetcorn.